I know what beautiful looks like. I can see yours. I know how to bring it forward, and how to capture it with my camera. I also know what it's like to be a woman who struggles to see her own beauty. That's why I've made it my mission to create the most beautiful portraits you have ever had. 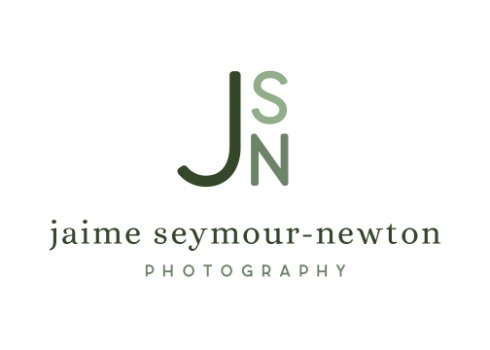 Jaime Seymour-Newton is an award winning photographer and photography teacher. She is also a wife of 20 years, mother of 3 humans and 3 canine children. She is a travel enthusiast, gardener and animal rescue advocate.